Visited your Open Sky Store and my favourite product is the Savvycents Wallet in red! 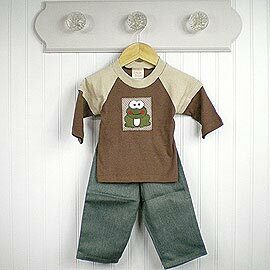 baby selection clothes; QUALITY and lovely. I was asking if you would also open free offers to other continents. i come from Africa but i love your stuff!